Very deep garnet-purple in color, the 2014 Cabernet Sauvignon, composed of 80% Cabernet Sauvignon, 16% Merlot and 4% Malbec, is scented of red currants, blackberries and wild blueberries with touches of olives and underbrush. 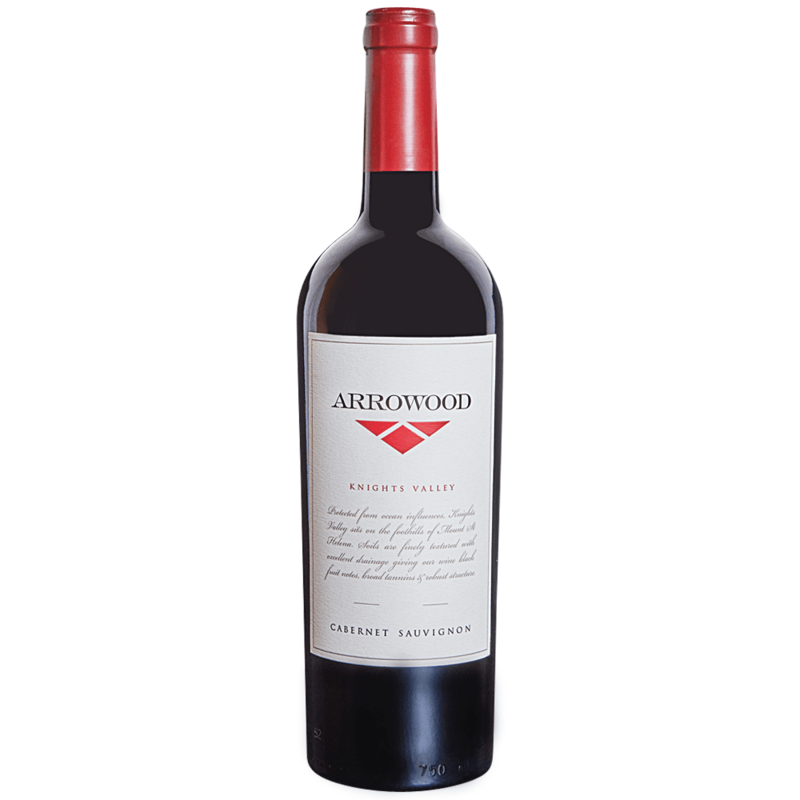 Medium-bodied, tightly wound and packed with tense red and black fruits, it has a fine-grained texture and savory finish. A deep, powerful wine, the 2014 Cabernet Sauvignon (Knights Valley) captures plenty of the depth and intensity of the appellation. In this vintage, the more mineral and savory notes of the year are pretty much covered by the distinctly red-toned fruit. All things considered, this is a fairly approachable style for Knights Valley. The 2014 will drink well with minimal cellaring. Made from two vineyards in the appellation, this shows black cherry, cedar and tobacco, with a graphite element not far behind. Sticky tannins provide grip and weight, as full-bodied richly ripe blue fruit and plum form a continuum between hits of clove.